Thanks Glenn. 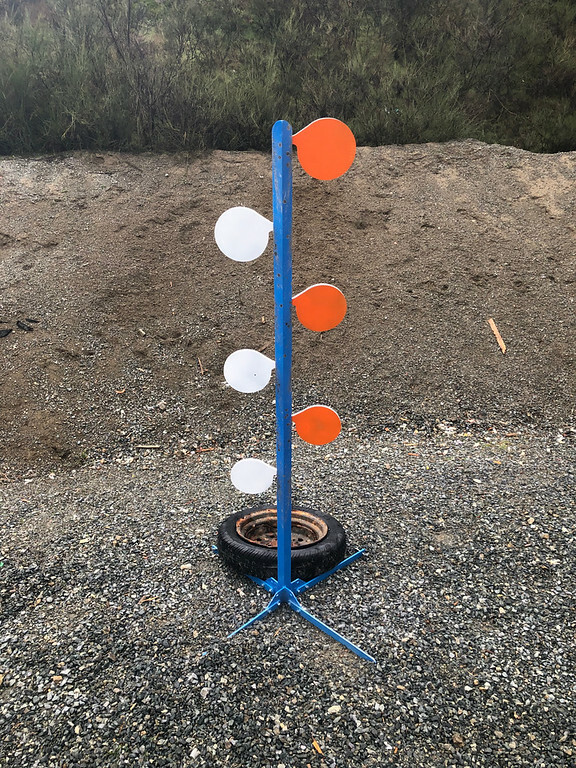 Got my new stands so we can now run 3 shooters at a time doing drills! Great service as usual. 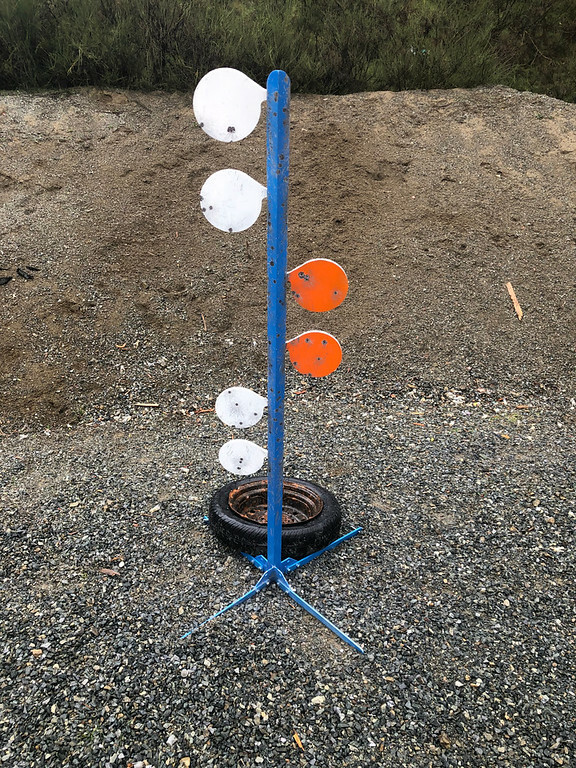 To ensure perfect aim, shoot first and then claim whatever you hit as the target . 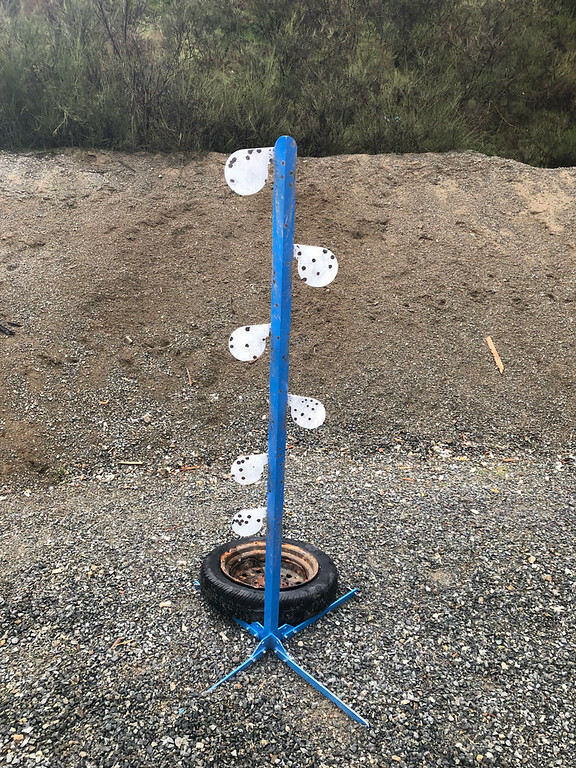 I ordered the non-armoured tree with both rimfire and centerfire paddles. As always, quality products and outstanding customer service.